“In Guatemala, the year 2010 closed with a social climate of nascent hope and looming despair. By any account it had been a difficult twelve months, with nearly 1 billion dollars of economic damage caused by climate and geological disasters and an unabated tide of violence that led to more than 6,500 violent deaths, many linked to the territorial and institutional advance of organized crime. The year also ended with the government’s declaration of a State of Siege in the department of Alta Verapaz, suspending civil liberties and establishing military authority in the department with the stated intent of combating drug trafficking, particularly the brutal Mexican paramilitary cartel known as the Zetas that has gained ground as cartels seek to consolidate territory in Guatemala in the wake of crackdowns in Mexico and on ocean trafficking routes. 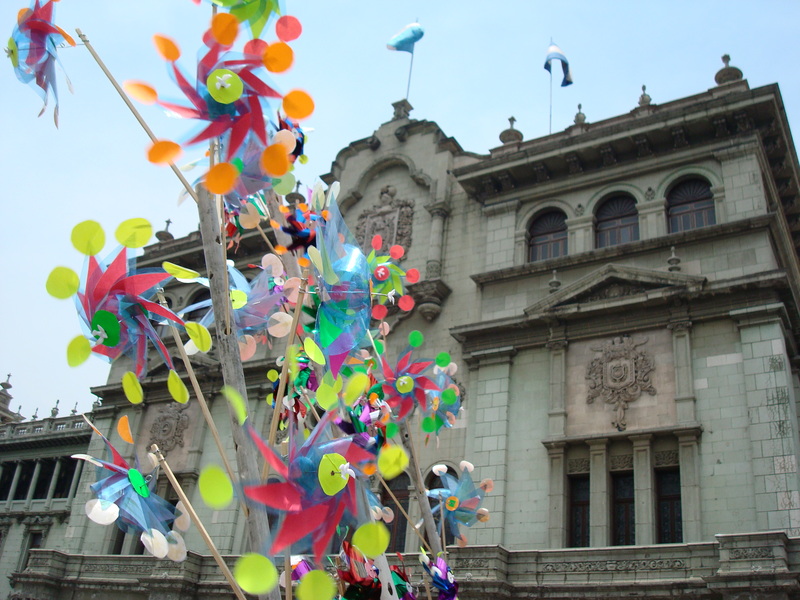 As concerning as 2010 statistics were, Guatemalans approached 2011 in anticipation of the official inauguration of the national elections process, which human rights experts predict will be highly contentious and associated with an increase in political violence. “One often wonders how much more violence Guatemala can take as the rate of violence has already reached wartime levels with an estimated 52 murders per 100,000 people in the country; for Guatemala City and surrounding areas, the figure may be as high as 100 murders per 100,000 inhabitants. 94% of crimes that are investigated do not lead to convictions, a sign of the prevalence of impunity in the Guatemalan justice system. In this case, impunity means not just the lack of political will or institutional capacity to advance justice, but also a complex web of institutional corruption, which actively impedes investigations and other processes for justice and accountability. Thank you for reading and please let me know in the comments if there are any themes you would like to hear more about in future articles or blog posts! I also hope to post some personal correspondence soon, thanks to everyone who has been in touch in recent weeks and months. This entry was posted in News and Analysis and tagged CICIG, forced disappearance, genocide, Guatemala, Guatemala elections 2011, human rights, human rights violation, impunity, indigenous rights, justice, Latin America, narco, WikiLeaks. Bookmark the permalink.